Meanwhile, the state plans to set up "sentinel" sites around Flint to check for lead contamination in the city’s drinking water. 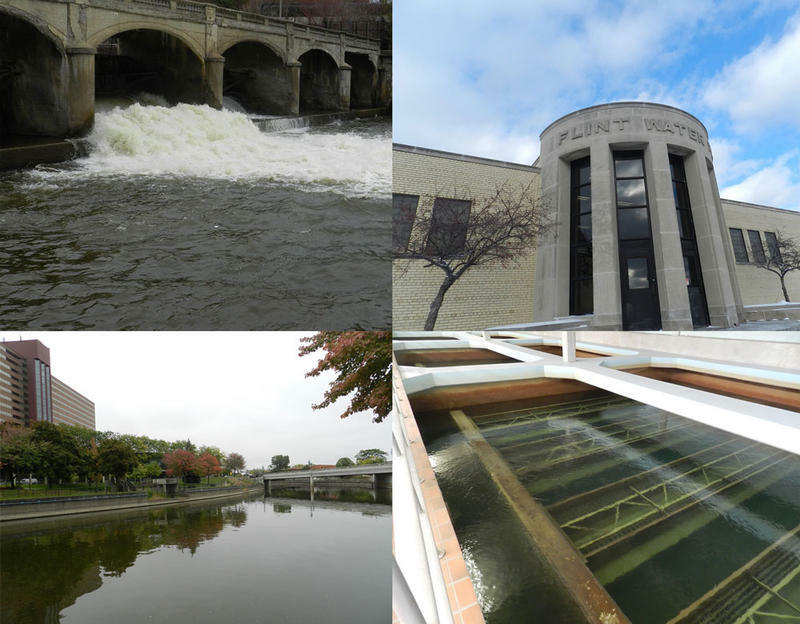 A state official says preliminary data suggests lead levels are declining slightly. 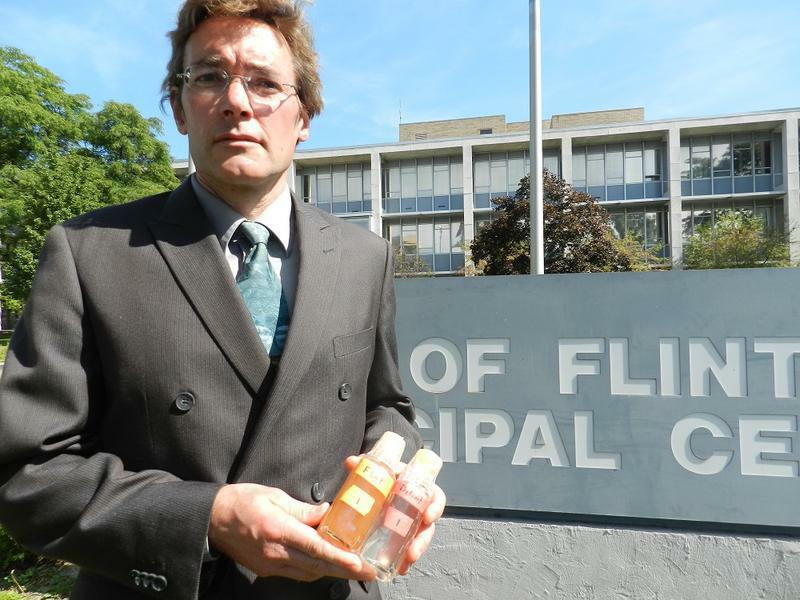 A coalition of activist organizations filed a complaint in federal court Wednesday morning against Michigan government officials alleging the state has violated the Safe Drinking Water Act during the Flint water crisis. 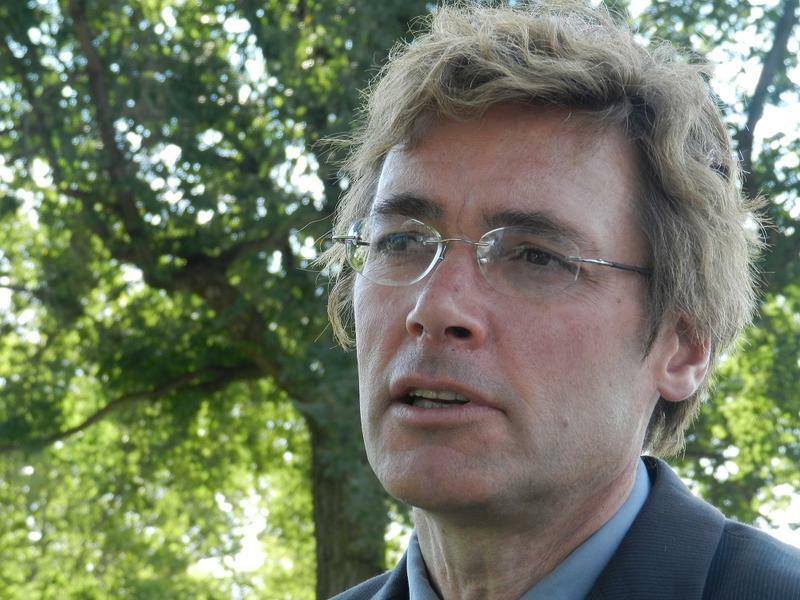 The suit, filed by the Concerned Pastors for Social Action, the ACLU of Michigan, the Natural Resources Defense Council, Inc., and Melissa Mays, a Flint resident, was filed in the U.S. District Court in Detroit.